Registered croft land, approx. 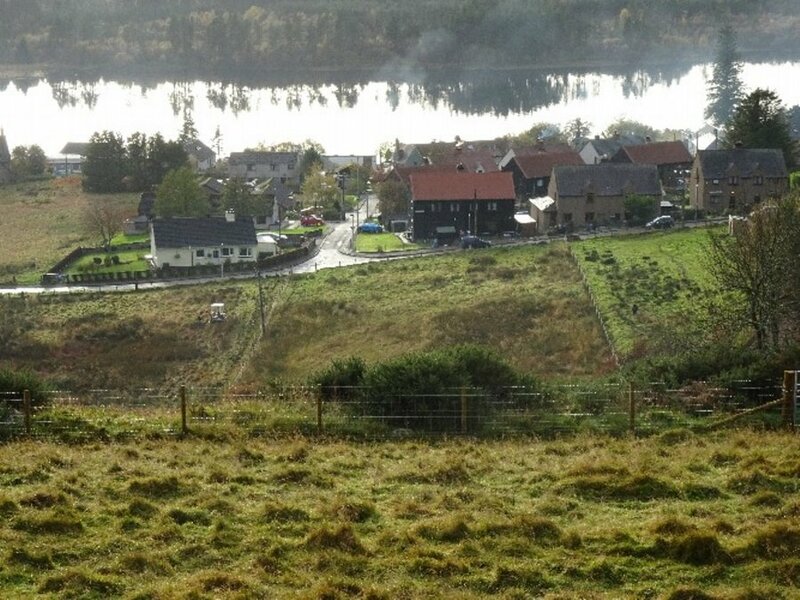 1.73 ac on the outskirts of Lairg. Newly fenced & access from Manse Road. The land is raised from the road, rising to the rear. 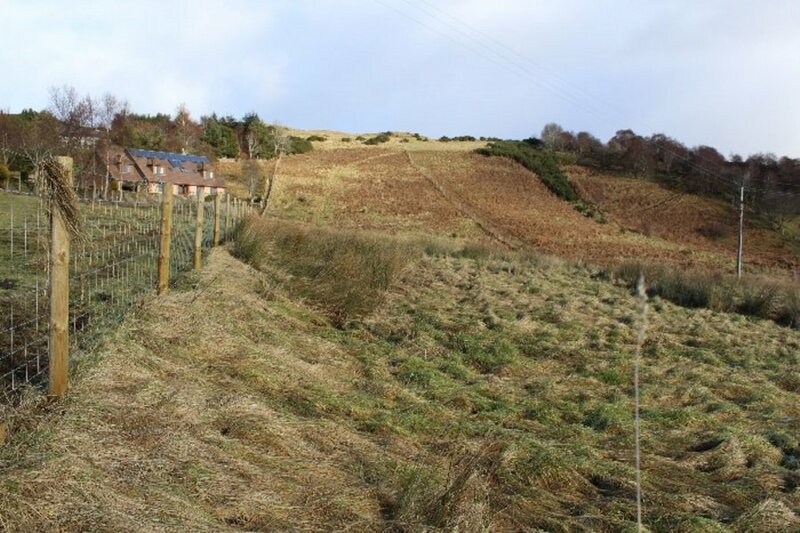 May be suitable for a plot subject to appropriate planning & decrofting procedures. Views towards Loch Shin & the Sutherland Hills beyond.